San Diego residents have extra time to make changes to their Medicare Plans this year. A Special Election Period, or SEP allows you to make a change outside the normal Annual Election Period. The reason? 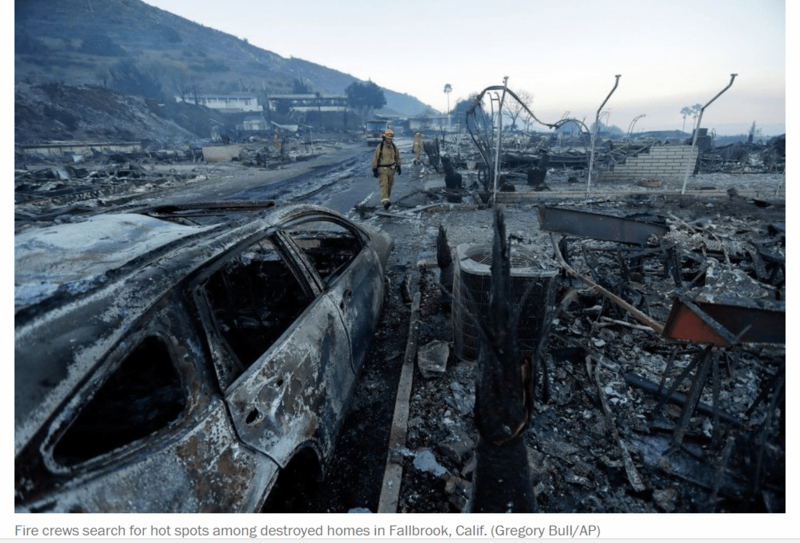 The horrible fires we endured at the end of 2017. 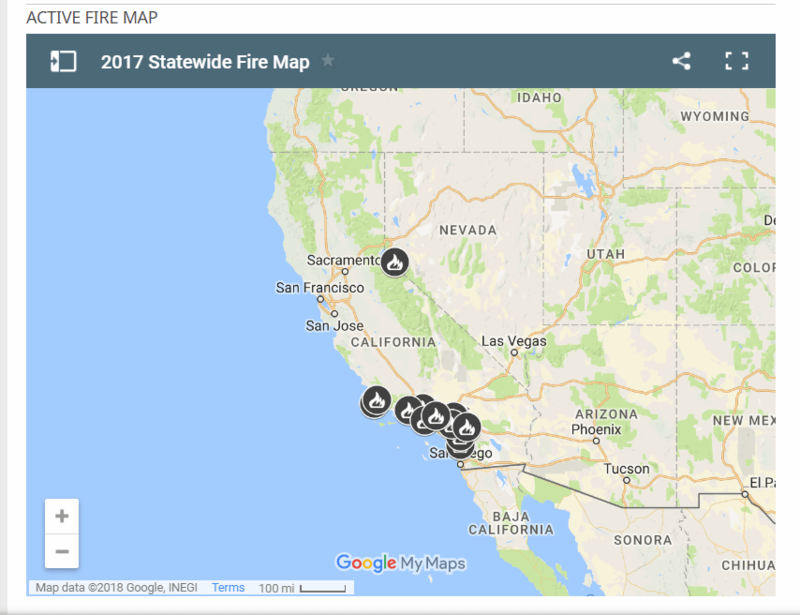 Fires raged through San Diego in 2017. My friends were scared because it wasn't just San Diego that was affected. Counties to the north and Mexico to the south were also ablaze. If you couldn't make time to make a change to your Medicare plan in 2017, you have a Medicare Special Election Period for San Diego FIRE. So when my client was told that she didn't qualify for the Medicare Special Election Period for San Diego FIRE, I was outraged. I believe that the San Diego County fire affected EVERYONE who lives here. We were all affected, if not physically, we were mentally affected. Not only that, but according to the document that CMS released, the SEP applies to ANYONE who lives in San Diego county who was unable to make a change during the regular Annual Election Period. The fires started due to our extremely dry conditions that we've been facing, and the Santa Ana winds. We were all glued to the news for weeks looking at maps like the one above that our local station, News 10 put out. The Red Cross distributed kits to those who lost their homes, and those kits included rakes, shovels and masks, among other things. We heard about how our neighbors picked through their lost homes to find anything that they could use. The news captivated us. We watched 4100 acres burn. The fire destroyed 157 structures. Many of our beloved animals died. There was nothing we could do but watch and wait. The San Diego Tribune reported that 850 horses made it to the Del Mar Fairgrounds. But many horses died in their stalls because the fire moved so quickly. Additionally, many people had to leave their animals at home. The fire department provided food and water to many animals left at home. 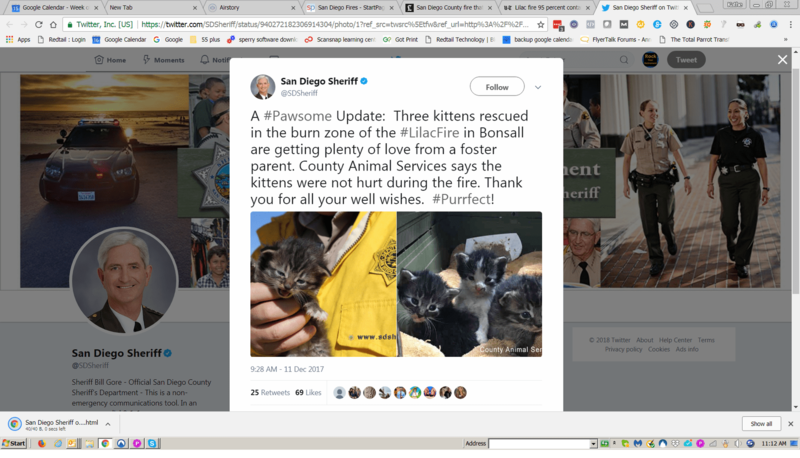 They rescued some like the trio of kittens below. One of our own firefighters died fighting the California wildfires. I contend that we were ALL affected by this fire. If you or your loved one was unable to make a change to your Medicare plan during the regular AEP, and you live in the boundaries of San Diego county, according to CMS you have until March 31st to make a change. 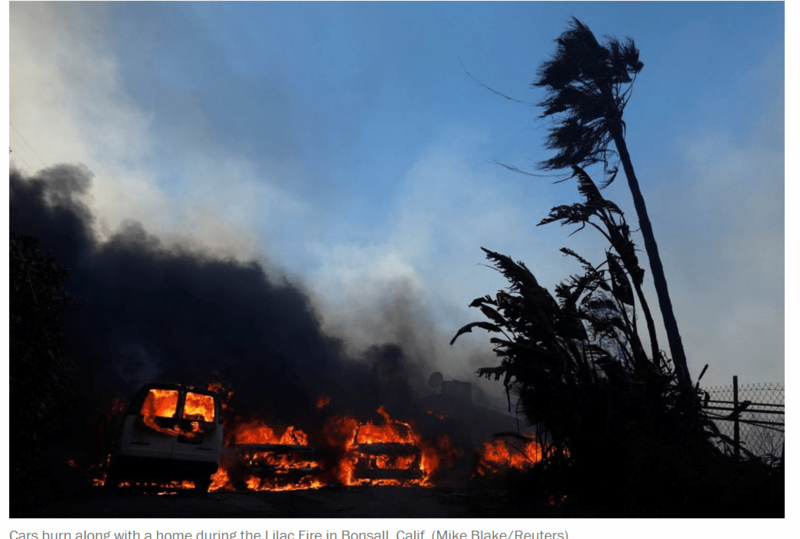 Even if you didn't evacuate, you qualify for the Medicare Special Election Period for San Diego FIRE. Many changes this time of year are tricky, for example if you want to change from an MAPD plan to a Medicare Supplement Insurance plan (Medigap), so you should try to get these done as soon as possible. Don't wait until the last minute to use your Medicare Special Election Period for San Diego FIRE. For more information call us at 866-445-6683.